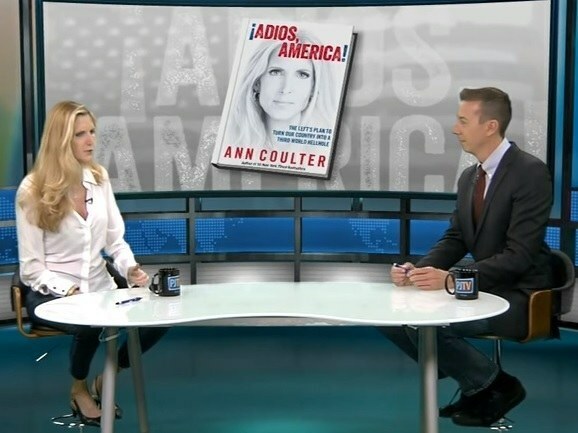 Best-selling author and columnist Ann Coulter, author of “Adios America!”, sat down with John Phillips on PJ Media to discuss what she says is the “pussification of politics” and the GOP Presidential race. Ann started out by commenting on the #NeverTrump Cruz supporters who have joined with Black Lives Matter, the liberal establishment and mainstream media to take down Donald Trump. Ann Coulter: Many of our friends, the Cruz supporters, they have all the behavior and mannerisms that I hate in liberals. And they talk about, “Oh, it comes from the top with Donald Trump.”… I think the lying, and it is lying, it’s utter outrageous dishonesty coming from the Cruz camp. I’m thinking that might come from the top, too. It’s moonbattery, in that anything your guy does must be defended to the hilt. And everything’s Donald Trump’s fault. As an example, it’s coming from the Rubio Camp… There’s a National Enquirer story and somehow Cruz turns that into a scandal with Trump? I’ve met Trump’s campaign staff. He’s got three guys. For most of the campaign he’s had two people. He doesn’t have a research team. 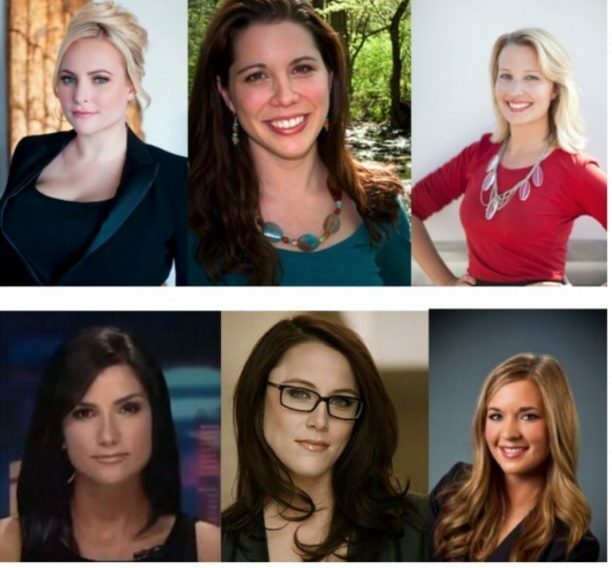 Ann Coulter then goes on to slam the Cruz “moonbats” who are attacking Corey Lewandowsky. That’s just the first couple of minutes.